We are pleased to partner with Hilary Druxman Design on two beautiful necklaces designed specifically for Misericordia Health Centre Foundation! Proceeds from the necklaces support projects like the Great-West Life Rooftop Garden & Solarium, and also help to enhance patient services, purchase specialized equipment and support other unique needs not fully funded by the provincial health-care system. 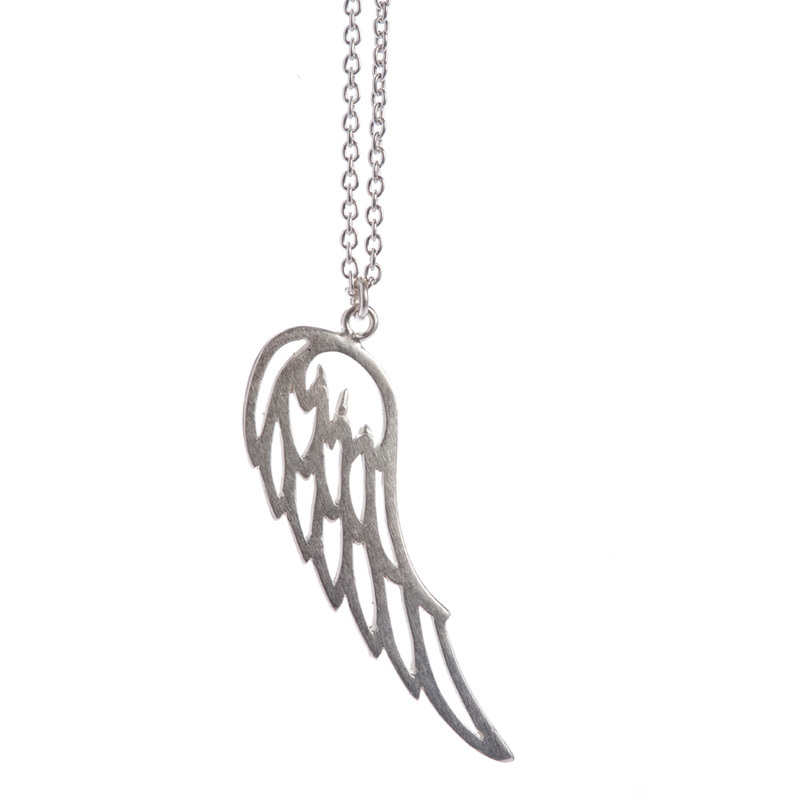 The necklace is a sterling silver angel wing charm on a 16-18″ chain. 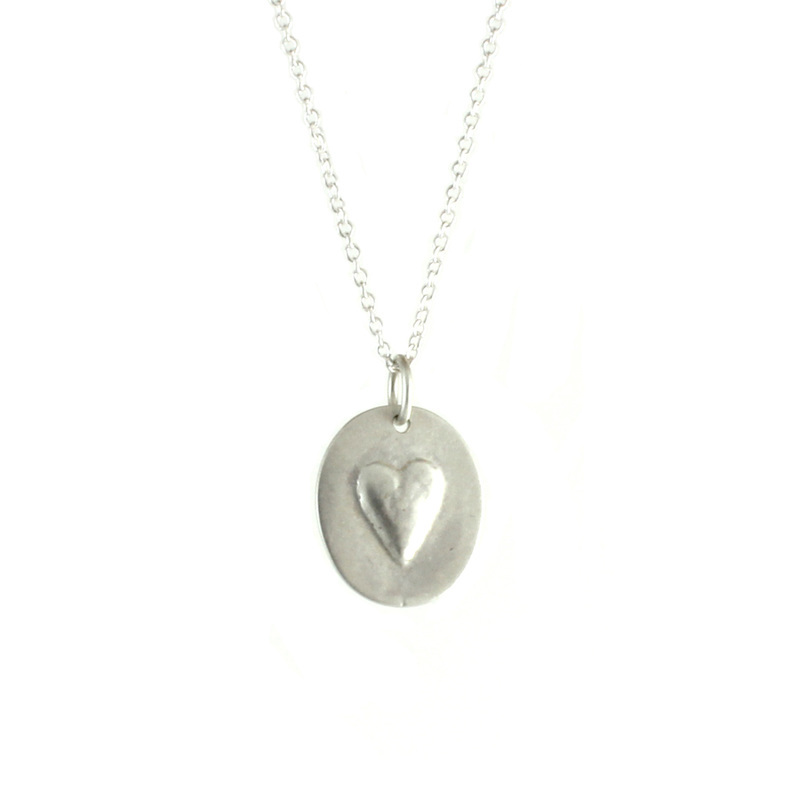 Sterling silver heart pendant on a 16-18″ chain. To order the heart necklace, visit the Hilary Druxman Design website here. Interested in becoming one of our fundraising partners?